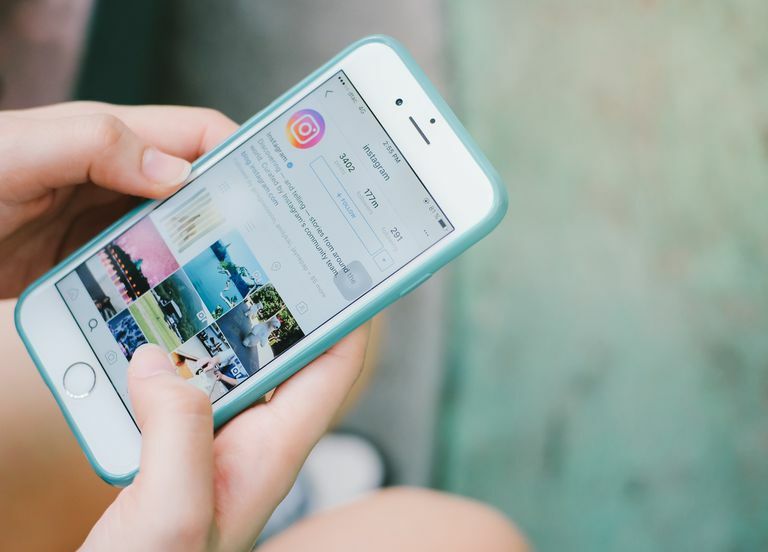 Instagram is a great way to share photos with others, but a feature you might be wanting that you can't find in the app is an easy way to re-share images posted by someone else. Fortunately, the free Repost for Instagram app has one sole function, which is to make it super easy to repost Instagram images. All you need on your phone is that app and the official Instagram app. Repost for Instagram is a free app for Android devices. Once installed, you just have to copy the link to the photo you want to share, and the Repost app will prepare it for reposting. Download and install Instagram and Repost for Instagram. Locate the image you want to repost from your Instagram account. Tap the dotted menu on the upper right-hand corner of the post. Open the Repost app. The link will automatically paste into it. If the app is already open, it will listen for Instagram URLs you copy and suggest that you repost them. If you see that alert, you can tap it to open Repost. Tap the post you just copied. Choose where to position the attribution mark — the left or right side of the bottom or top of the post — and whether you want it to have a light or dark theme. To remove the repost marker completely, you have to unlock the Pro version of the app. Tap Repost, and then Open Instagram. Follow through with Instagram's regular posting process. You can crop the image, choose a filter, edit the brightness and contrast, add a location, tag people, etc. You can also paste the original caption into the caption box by pasting what's in the clipboard (the caption was copied for you a few steps back).